If you want to develop a long-term relationship with one of the key influencers in our industry—book bloggers—then you’ll want to learn how to get reviews for your books. Independent and traditionally published authors who want more reviews for their books. Genre novelists, though you can adapt this material to your nonfiction books too. Resources we share will be tailored for genre novelists. Soon-to-be-published novelists who want to line up early reviews from their supporters and fans. Published novelist who want to get reviews for their current books, coming soon books, and even their backlist, so that they can generate new attention on their books. Book bloggers and reviewers appreciate one-on-one connection with the authors. Many of these people are what you could call book geeks. They love to connect with authors and do not want to connect with a middleman. That takes all the fun out of it for them. They blog on their own time, they are not paid to do so, and so it is part of the pleasure for them to connect directly with authors. Remember that they are in this for the passion, and that you are in this for the long haul. If the blogger likes the first book in your series and reviewed it favorably, then you can offer them the next book in the series, and the following one, and so on. 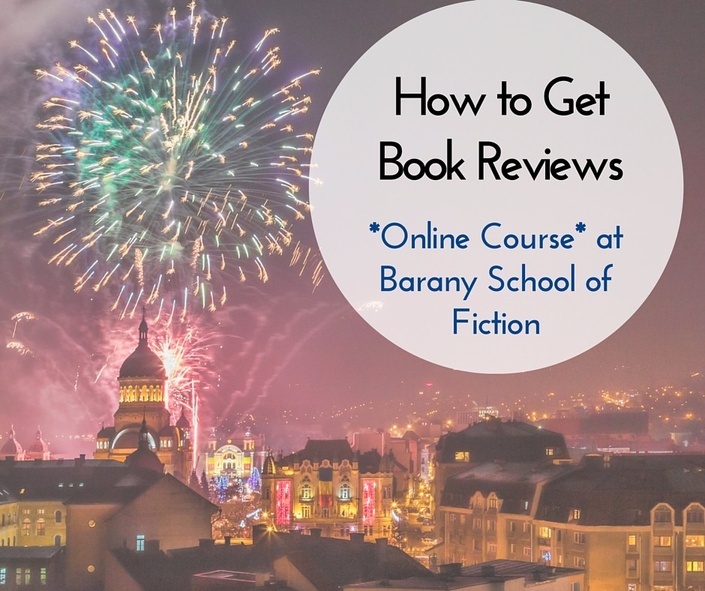 In this course we will cover how to get reviews from book bloggers. They are people who love to read and have started their own blog or video blog, are active on social media, and love to connect with authors. This course does not cover how to get industry reviews from such publications as Kirkus,Publishers Weekly, newspapers, or magazines. You want to connect with these types of bloggers. You want to develop relationships that will help you for your entire author career. With reviews from bloggers, you’ll not only get more attention on your books, you can also generate more good juju for yourself by praising the bloggers in public — which many of them welcome. By the time you’ve finished this course, you’ll have all the pieces in place to run your own review campaign. If you’re ambitious, you can start running your campaign during the class. 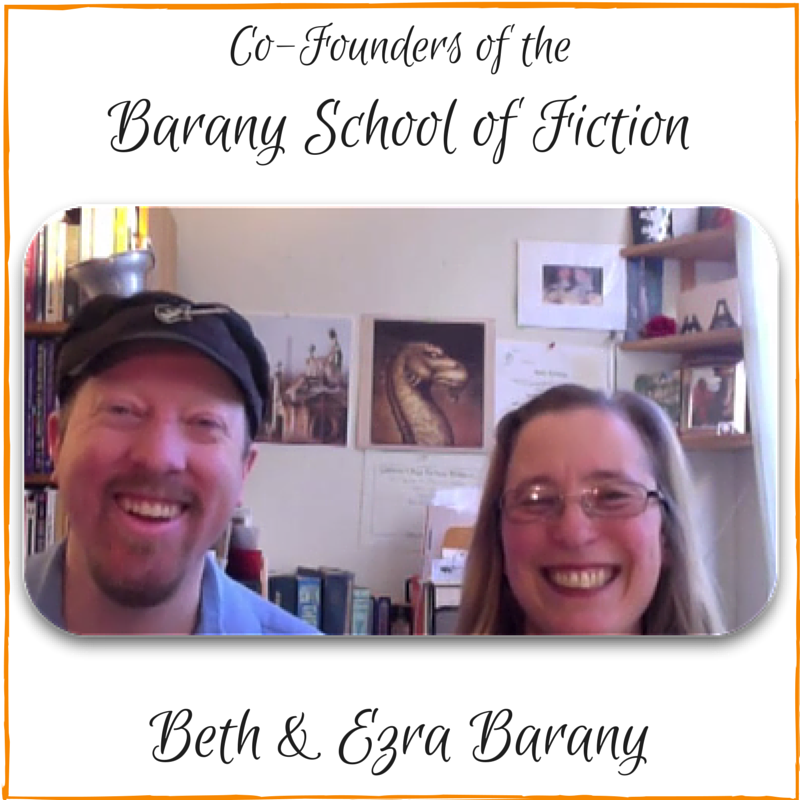 — This course is for motivated writers who want the added support of an experienced teacher and mentor, who is also novelist: Beth Barany. We are offering this course because, one, our clients and students requested it; and two, we want to make sure you have these tools at your disposal. Turbo charge your progress with a consult with Beth. Get your marketing plan and notes reviewed! Perfect for the ambitious writer who wants feedback on your marketing plan and notes, needs support, and is ready for one-on-one coaching to refine their ideas and get moving on their marketing. 1st Thing: Please sign this e-course release. Want to Change Your Mindset? I Want Your Opinion! Thanks!